Suzuki Motorcycles is said to be unveiling its new Gixxer 250 motorcycle in India soon. According to reports, the new Suzuki Gixxer 250 will be revealed on the 20th May 2019, with an expected India-launch at a later stage. According to Motoroids, the new Suzuki Gixxer 250 will be available in both a naked street version and a fully faired version. This is similar to the Gixxer 155 twins currently on sale in the Indian market. While the naked street Gixxer 250 will be unveiled next month, the fully-faired Gixxer 250 SF will be showcased a few months later. Both motorcycles, unlike their smaller displacement siblings will feature bold and sporty designs, inspired from their larger GSX range. However, both motorcycles will offer a comfortable upright riding position and linear acceleration from the engines. The technical specifications of the upcoming Suzuki Gixxer 250 are yet to be announced. However, we can expect Suzuki to offer the Gixxer 250 with a single-cylinder unit, rather than the parallel-twin seen on the international-spec GSX-250R. The single-cylinder unit will be expected to produce a power output in the range of 20 - 25bhp. 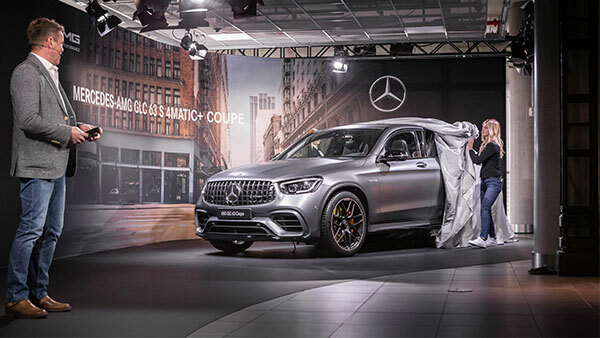 The engine will further come mated to a six-speed gearbox. Suzuki might also borrow the frame, chassis and suspension set up from the Gixxer 155. Although these will be modified and reinforced. The usage of the same components will help Suzuki to reduce overall production costs; allowing them to price the motorcycle competitively in the Indian market. Braking on the Suzuki Gixxer 250 will however by improved, to handle the additional weight and power output of the motorcycle. Suzuki might even offer the Gixxer 250 with a dual-channel ABS system as standard. In terms of features, the upcoming Suzuki Gixxer 250 is expected to come with a fully-digital instrument cluster, LED headlamps with LED DRLs; among a host of others as well. Apart from the new Gixxer 250, Suzuki is also planning to update its Gixxer 155 model as well. The new Suzuki Gixxer 155 is also expected to come with a number of design changes and feature update, with a launch expected sometime during end-2019 — read here for more details. The Suzuki Gixxer 250 will be latest product in the brand's India lineup. Once launched, the Suzuki Gixxer 250 is expected to be priced in the Rs 1.25 lakh, ex-showroom range. 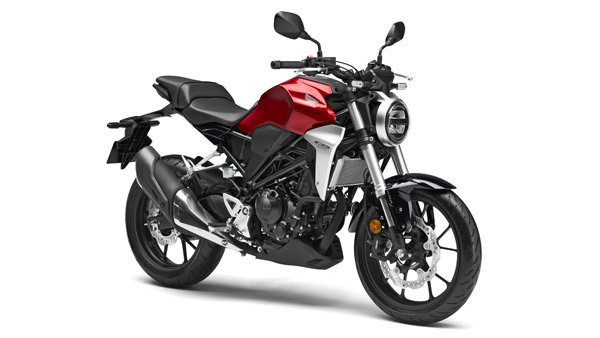 It will rival the likes of the Yamaha FZ25 and the KTM 250 Duke in the Indian market.